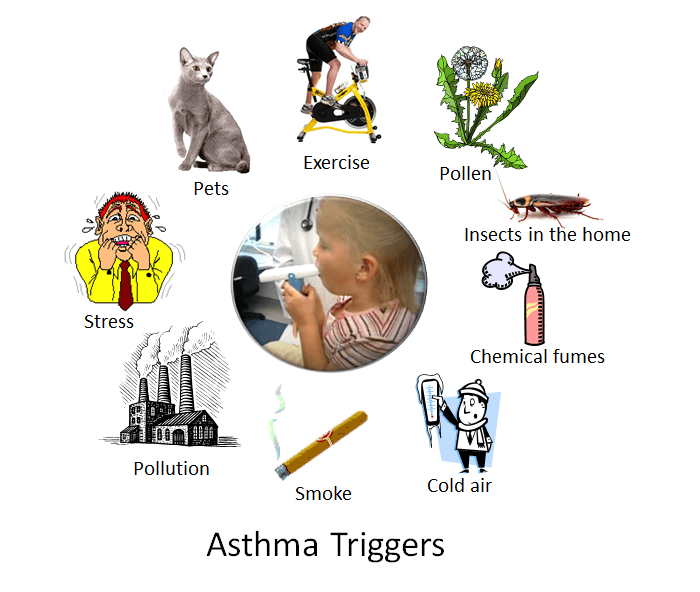 If you are one of the 26 million asthma suffers in America, you’re very familiar with the variety of medicine doctors often prescribe to assist with the symptoms. While these drugs do help and provide the user with fast relief, they can be quite expensive. 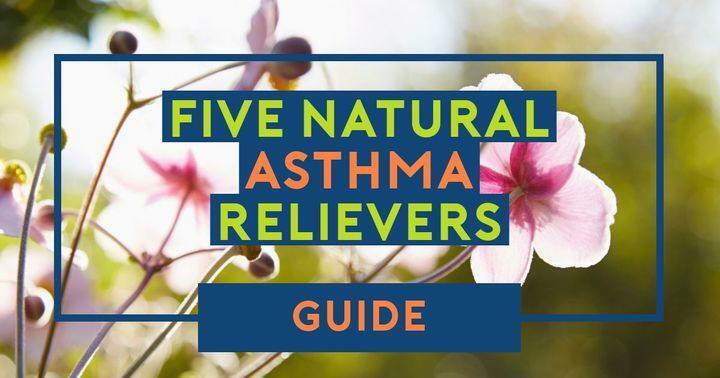 Due to the overall cost, as well as concern over some chemicals found in asthma medications, many individuals are seeking out natural and holistic methods to treat their asthma. 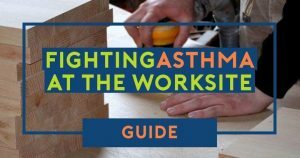 Most often these techniques are used in conjunction with traditional medicines and are showing large-scale success in reducing asthma symptoms. 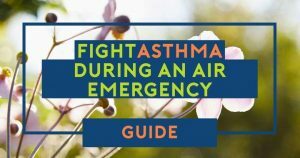 Here are some great natural alternatives to western medicine to help alleviate those asthma blues and help you breathe easy. One of the main ways you can help prevent asthma flare-ups is by monitoring your diet. Focusing on ingesting foods with higher levels of antioxidants and nutrients will help battle natural irritants and allergens that are often the source of an attack. Aim for foods that are colorful, like carrots, veggies, leafy greens, tomatoes, and root vegetables. These types of fares, known as carotenoids, contain loads of Vitamin A and Vitamin C. Vitamin A is a key element in battling asthma. Current studies have shown that those with lower levels of vitamin A often have more frequent, and more severe, asthma attacks. Ensuring your diet is rife with delicious treats containing vitamin D and magnesium along with Vitamin A is essential in battling asthma symptoms. In addition to keeping a close eye on what you’re using to fuel your body, you will also want to add some extra vitamins. Regarding asthma, many attacks are triggered, or more intense, when certain vitamins and minerals are in low supply. Making sure to add necessary vitamin supplements like Vitamin C, Vitamin B3, and Vitamin B12 will increase the antioxidants in your body and give additional support to your immune system. Don’t forget to pick up some zinc too, as this little mineral helps your body cope with stress. Since keeping an eye on your diet to ensure everything going into your body will help soothe your asthma, it only makes sense to make sure everything outside of your body is as pure as possible as well. While you cannot always make sure the air you breathe is free of allergens, you can control the air quality in your own home. Ensuring a low-level of irritants inside of your home will not only reduce your bouts of asthma, but it will help decrease the amount of dust in your home too. Washing sheets on a weekly basis, vacuuming frequently, and using hypo-allergenic bedding will also help to keep your home free from those pesky irritants. Whether you’re already a supporter of essential oils or not, chances are you’ve been hearing about them for quite some time. The reason for that is while the concept is simple, the effects are hard to deny. When using these correctly, these tiny oils are mighty and can help boost your immune system, balance hormones, cleanse the air, alleviate migraines, and most importantly, help alleviate asthma symptoms. Peppermint and eucalyptus are the two scents that will help asthma sufferers the most. These not only help to counteract allergies, but they are also known to help open constricted airways. You can use these scents in a diffuser, or for a more focused application create a scented vapor rub. Life is hectic, and chances are you’re almost always in a bit of a hurry or working under a time crunch. While the hustle and bustle are great for accomplishing tasks, it is less than stellar when it comes to keeping your asthma in check. The stress from our daily lives causes asthma to flare up much more often and with more intensity than it would otherwise. The reason stress causes more attacks, is because stress decreases the function of your immune system. This lowering of protection allows more allergens to work their ways into your system, causing inflammation, which in turn triggers asthma symptoms. Ensuring you set aside time every day to focus on relaxation will not only do wonders in decreasing the occurrence of your bouts of asthma, but it will also help your health overall. Giving yourself time to decompress daily will assist in maintaining a good blood pressure level, improve digestion, reduce both muscle tension, and decrease levels of chronic pain. So, make sure to take some time each evening to just focus on you. The best way to soothe your asthma is to focus on living a healthy lifestyle. 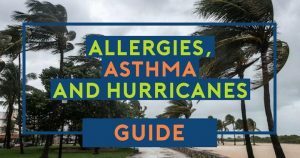 With so many irritants and pollutants in the air, making sure you reduce the number of allergens in your diet and environment is critical in keeping your asthma in check. Not only will focusing on a clean atmosphere, good food, good vitamins and relaxation help control your asthma attacks, but you’ll also find it increases your overall health and will make you feel amazing. I Just Received Notice of an Air Quality Advisory in My Area. Now What?